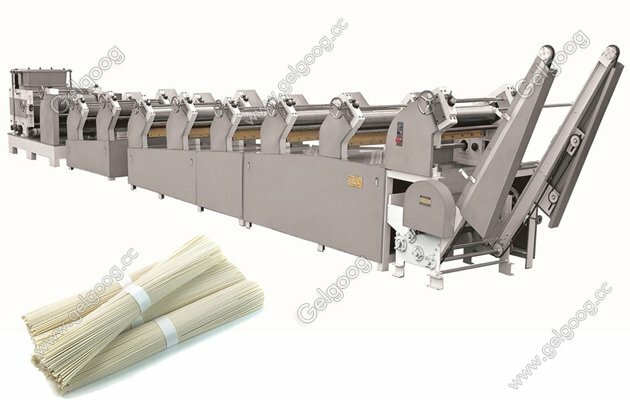 We as hanging type sick noodle machine line manfuacturer with well-experienced managers, outstanding engineers and trained technical workers. 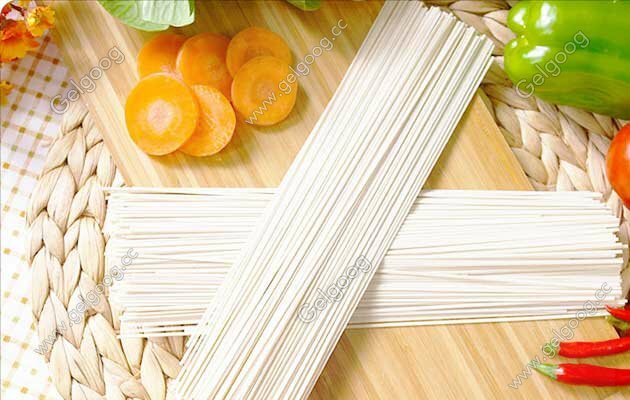 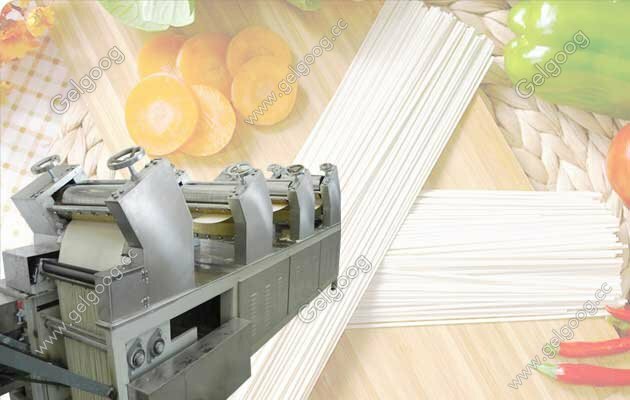 Hanging Type Stick Noodle Machine/Production Line We as hanging type sick noodle machine line manufacturer in china for many years. 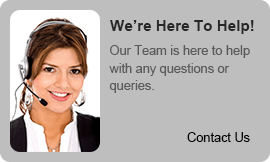 We have well-experienced managers, outstanding engineers as well as well trained technical workers. 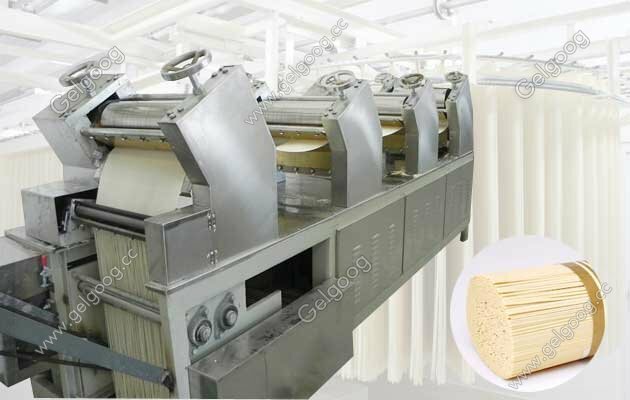 By constant technical exchange with well-known firms of the same line in the world and also by introduction of advanced techniques and experience into our company, we have established a strong technical guarantee system.